An inquest found that poor visibility played a major role in plane crash that killed one person on the Far North Coast in 20-17. 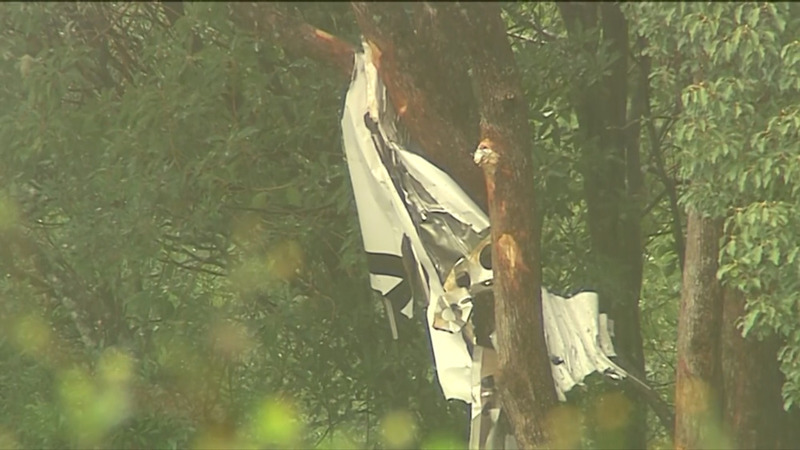 Pilot Doug Braund died on impact after his Cessna crashed in Brooklet bushland, near Ballina. The Australian Transport Safety Bureau found it was likely Braund had become spatially disorientated, resulting in him losing control of the aircraft.